If the findings of a latest study are to be believed, consuming a high-calorie dessert at the beginning of your meal can actually make you opt for a healthier course of meal later. It has been emphasised often enough, that switching to a healthy diet would require you to quit all things sugary and greasy for good. But if the feat is too challenging for you, you may make some changes in the sequence in which you have your food. If the findings of a latest study are to be believed, consuming a high-calorie dessert at the beginning of your meal can actually make you opt for a healthier course. The findings said that if you choose the dessert first, you may maximise your chances of sticking to a healthier diet plan. For the study, the researchers placed either a healthy or less healthy dessert (fresh fruit vs. lemon cheesecake) at the beginning or end of a university cafeteria line. The researchers said that if the diners picked the cheesecake first, they often chose lower-calorie main or side dishes later. This way they consumed fewer calories than diners who opted for the fresh fruit first. 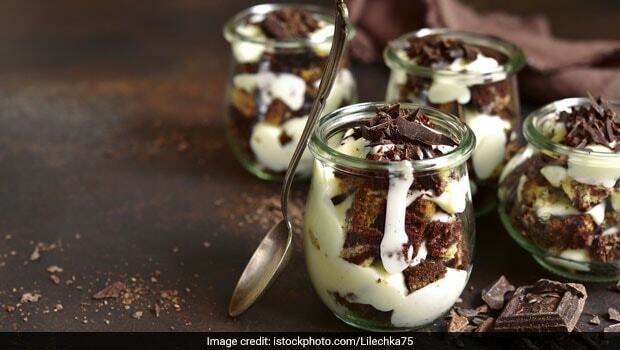 Healthy diet: Diners who chose the indulgent dessert first consumed an average of 30 percent fewer calories. The findings of the study were published in the 'Journal of Experimental Psychology: Applied'. 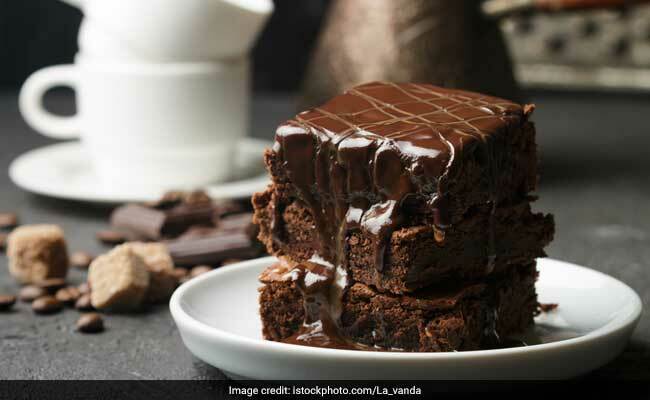 The study comes as a surprise to many, the bizarre findings revealed that diners who chose the indulgent dessert first consumed an average of 30 percent fewer calories (including the dessert) than diners who picked the healthier dessert first. Interestingly, the diners who went for the cheesecake first were also twice as likely to order the lighter main dish, as compared to those who picked the cheesecake at the end of the line. People should be aware that their initial food choices and their mindset may affect the overall healthiness of their meals," said Reimann.